Growing up as a child in San Diego, I went to Disneyland every year. It was magical every time, but none other year was as magical as 1991. It was around my birthday when Beauty and the Beast hit the theaters and instantly had me entranced by every coloring book, t-shirt, collector's trading cards, dolls, and eventually VHS and cassette tape. I had finally found my princess soulmate. Belle taught me that it was okay to be a little girl who loved books, was a little weird, talked to animals, and dreamt big. Not much has changed since then. Still love the books. Still a little weird. Still dreaming big. And definitely still talking to the animals (or three particular cats with very large personalities in this case). 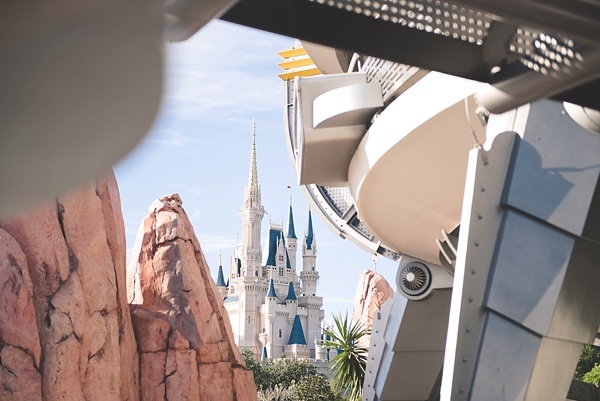 The Disney touch never really leaves you even as you get older, and as a married woman, Disney still has lessons to teach, particularly Walt Disney World in Orlando, Florida. 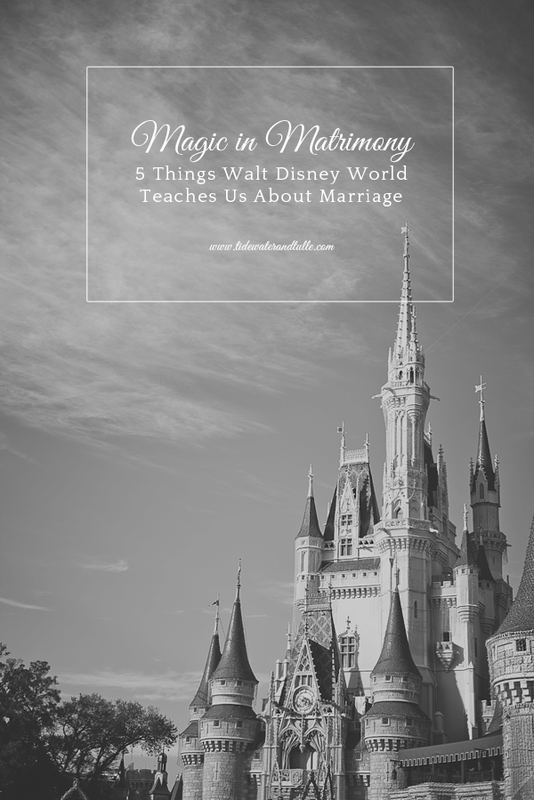 Last week, thanks to the fab crew behind Walt Disney World's PR department, I was grateful for the opportunity to experience it through a media lens, so with the first in a multi-part travel series here on Tidewater and Tulle, I'm sharing 5 things we can learn from the WDW culture and how it relates to marriage. Whether you're newlyweds or celebrating the golden 50, there are always a few things we can learn from the maestros of mouse magic! 1. Find the Hidden Mickeys. 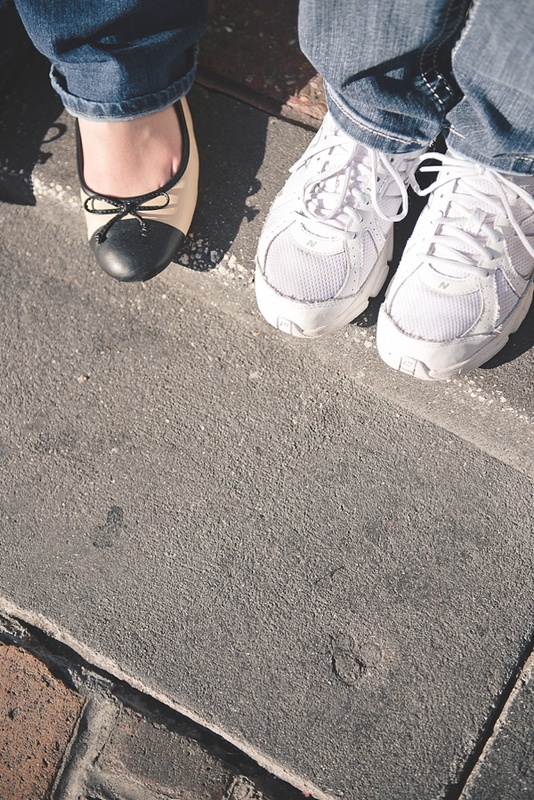 It's easy to get bogged down on the banal moments of everyday or the frustrations that your spouse can inspire, but intentionally look for the fun little Easter Eggs in your marriage that remind you of why you two became a couple in the first place. Like Disney's Imagineers and artists have worked into the WDW landscape, look for your own daily Hidden Mickeys. Whether it's picking up dinner unexpectedly or doing the dishes without asking, everyday surprises are there if you just look for them. Small details matter. No matter if you're 9 or 89, the Disney World culture has a way of making you believe in things bigger than your reality. When you walk through the gates to the first dining experience, you feel transported to anything from fond childhood memories to future memories in the making. As a married couple, make dreams together. See a bigger and brighter future for the years ahead. From buying houses to raising a family to traveling the world, optimism becomes a life source especially when times are bleak. 3. Make each other feel important. Disney World "cast members" (aka staff) are trained to make eye contact, smile, and actively seek out opportunities to make guests feel special and noticed. For my fellow married friends, oh, we sure do know how this can be very difficult to do at times with our own spouses, particularly when bills are unpaid, the house is a mess, and the dog has yet to be taken out. The eyes speak waves of emotion and thoughts and are the first steps to communication when words do not come. As one of the busiest and most visited place on Earth, Walt Disney World still yet manages to provide outstanding customer service when it comes to dining and dietary restrictions. Many know that I have Celiac Disease and require a gluten-free diet. When I'm at WDW, the moment I say I have a gluten allergy, the staff practically rolls out the red carpet for a little ole diner like me. After a long list of protocol and meal options, I get the star treatment by the head chef who then brings out my meal himself. They certainly set the bar high when it comes to any restaurant I visit! And it's a great parallel to married life. Going the extra step to accommodate or make the day better for your beloved is always the right move. 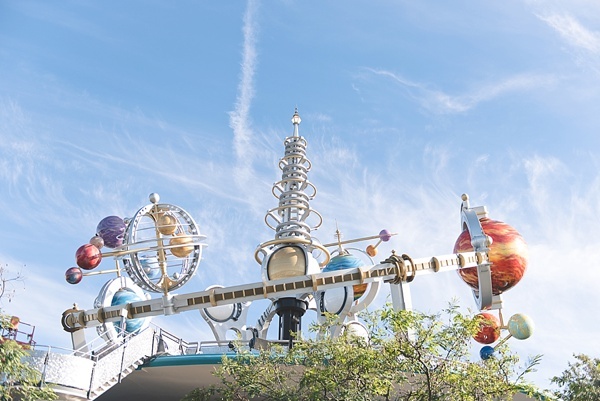 And heck, if the Magic Kingdom that brings together 50,000+ people per day can go above and beyond, then we can, too, for our own much smaller little kingdoms at home. Years go by, life gets busy, and it's surprising how celebrating moments can start to take low priority. When you first walk into the park, WDW has a variety of buttons that you can choose from with "We just got married!" to "First Visit to WDW!" ... because they want to set the tone that your celebration is important. While preferences do change over time, it's the magical part of marriage to acknowledge these moments. If you are active snowboarders or more of quiet homebodies, celebrate in your love's language however that is. Just remember to celebrate. What are some of your magical moments? Share below and stay tuned to next week as we share another part of this Disney/Orlando series: what to pack for a Florida business trip! Park hopper admission was provided by Walt Disney World, and the opinions, stories, and photos taken and featured in this post are all my own.